You should obviously choose an earpiece which is comfortable to wear ; Some of the crucial questions to ask prior to choosing an earpiece can include; how easy that earpiece is to not only wear, but also to remove, how easy is it to control and use the earpiece, and also whether the earpiece will be able to remain intact for as long as needed without falling off. One of the main reasons why most people dislike the coiled tube earpieces, is the lack of comfort. Most agents say that the coiled tube earpieces cause a lot of ear fatigue. Most of the secret service agents are usually connected to the radio 12 to 16 hours per day, and some agents will have the earpieces draped over their ears and hanging out, with the volume of their radio turned way up so they do not have to have to plug the coiled tube earpiece in their ears all day long. . Fortunately, the covert/discreet earpieces are very comfortable to wear. 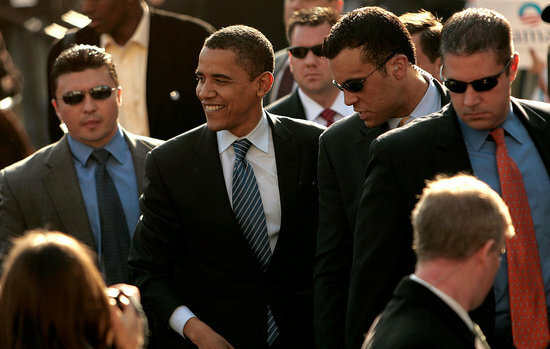 They use speakers which are smaller than the average ear canal; this means that there’s very little contact, thus are ideal for secret service agents who want to avoid the feeling of ear fatigue.